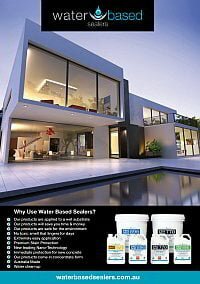 The Water Based Sealers range is ideally suited to the Clean and Seal industry. 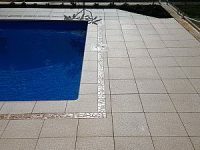 All their products are designed to be applied to a wet surface. 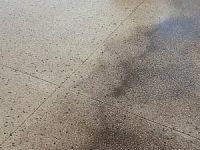 This means that you can seal as soon as pressure cleaning is completed. No more waiting for a surface to dry, no more comebacks, no more stress in winter time. 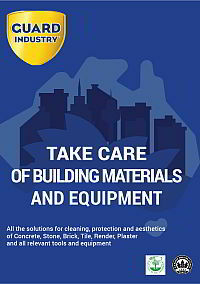 Get the job done in a day, seal with confidence all year round and increase your profitability in the process! 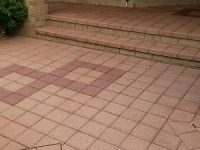 For highly porous surfaces like liquid limestone and coarse concrete pavers apply a first coat of Pro Seal 770. This will economically fill the larger pores deep in the substrate and keep more of the final seal coat at surface. 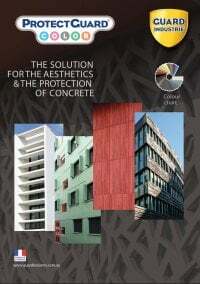 Use Pro Seal 896 as a final sealer coat on top of Pro Seal 770, or as a standalone sealing system on most porous surfaces. Pro Seal 896 has a tight cross-linking structure that will keep out most household stains while still allowing the surface to breathe. 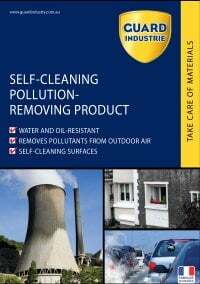 Breathability is a must for all outdoor sealing applications. 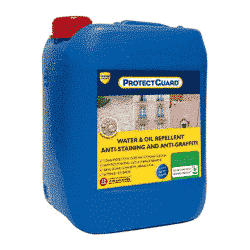 This enables moisture to escape through the seal so that the substrate can stay dry. 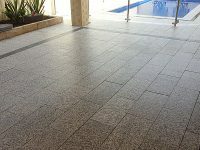 This high breathability also ensures that the sealer will not delaminate from the surface. 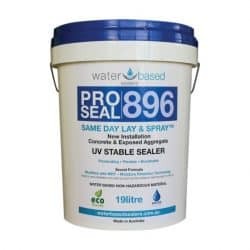 Pro Seal 898 utilises the same revolutionary chemistry as Pro Seal 896 but has individual polymer chains that are about 1/10th the size. 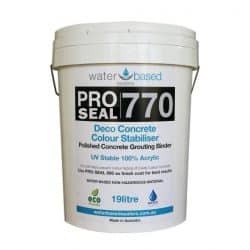 Use it to seal dense natural stone or polished concrete surfaces or on top of Pro Seal 770 or Pro Seal 896 where a higher gloss finish is desired.